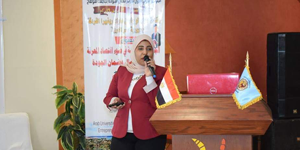 Dr. Aliaa Mohamed, an Assistant Lecturer at the Faculty of Physical Therapy participated in the first International Conference of Quality Assurance Centre at Sohag University. This conference was held from 1 to 3 April, 2019. 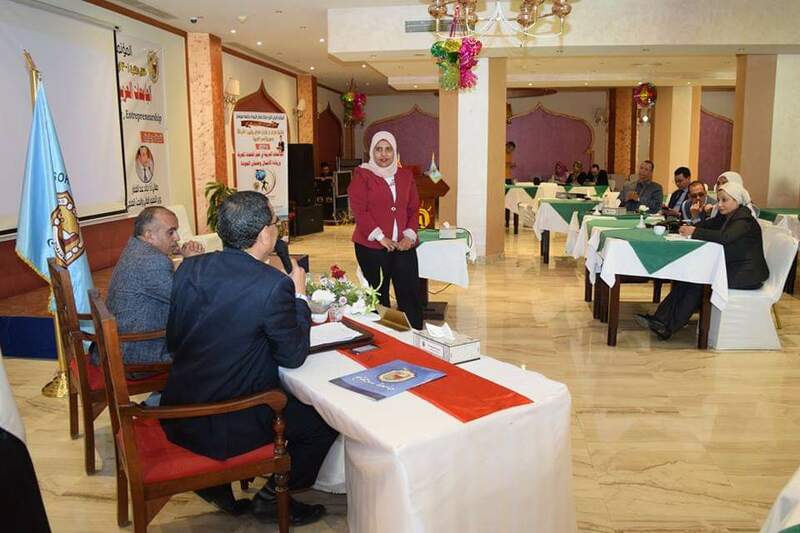 Dr. Aliaa Mohamed presented a research entitled “Application of Total Quality Management Standards in Egyptian Physical Therapy Colleges”. The research results showed that the leaderships of the faculties of Physical Therapy in public and private universities were strongly committed with applying the Total Quality Management (TQM) Standards The research results also proved that the public universities outweighed the private universities in the application of TQM Standards. The results showed that there is no connection between years of experience of the faculty leaderships and the proper application of the Total Quality Management (TQM) Standards and their contribution towards developing the faculties to gain the academic accreditation.